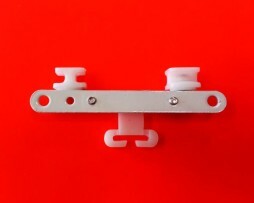 Our top selling curtain runner. 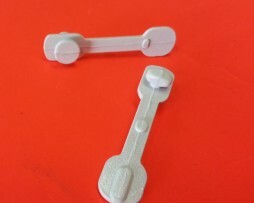 Please check swing arm before ordering. 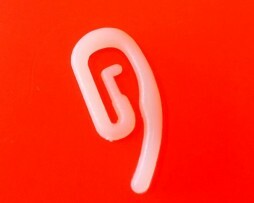 PLEASE NOTE SHAPE WHEN ORDERING. 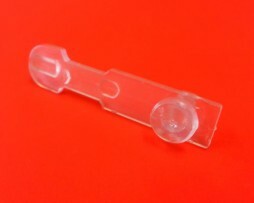 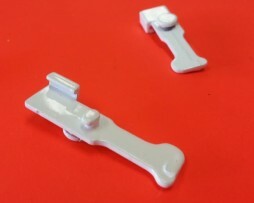 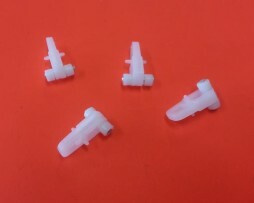 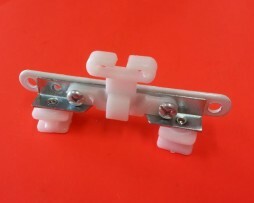 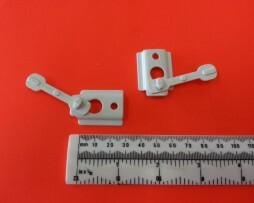 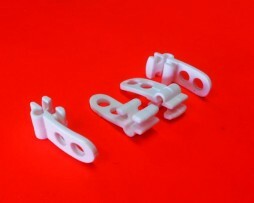 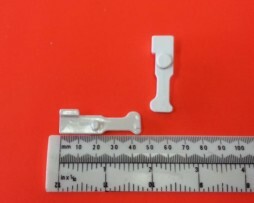 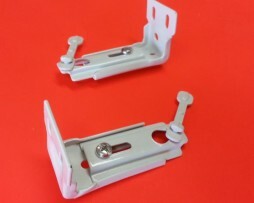 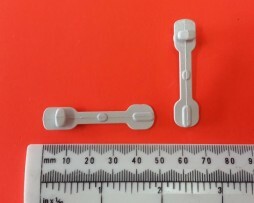 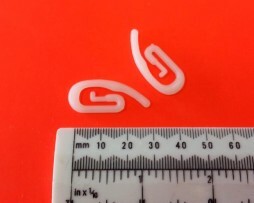 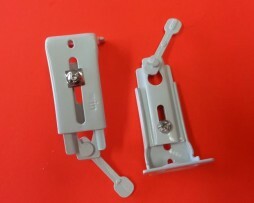 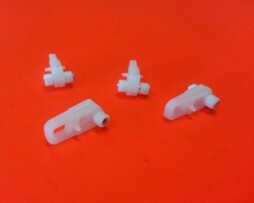 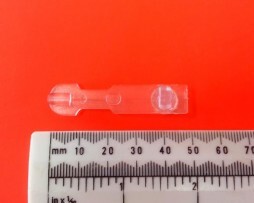 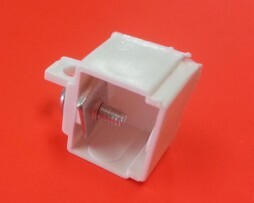 Clear plastic window arm curtain replacement part. 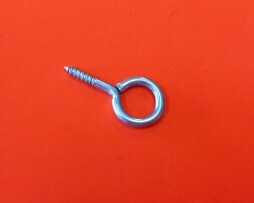 Cant Find A Curtain & Drapery Part? 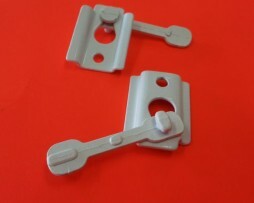 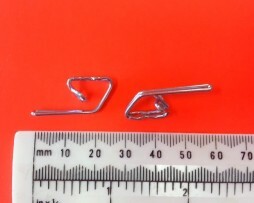 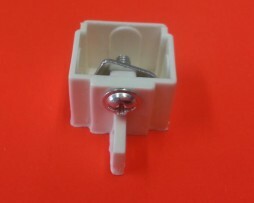 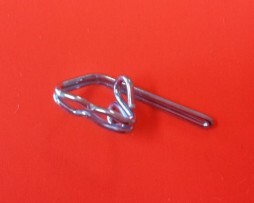 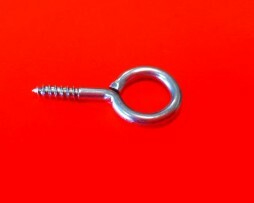 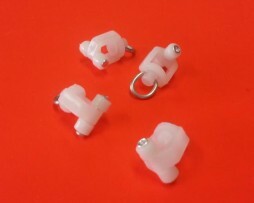 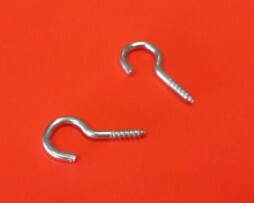 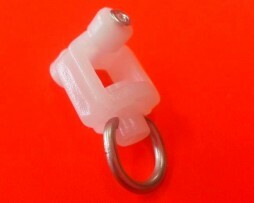 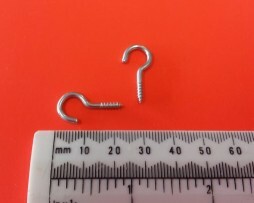 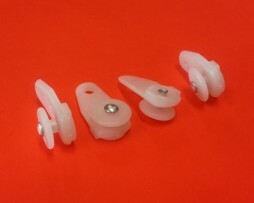 Contact Us for hard to find Curtain Parts, We May Be Able To Help!